Come out and enjoy a morning of Pickleball with other local ATPC players in an informal pick-up style format. Want to meet new people in the sport, while having a blast? Bring your paddle and balls out every Saturday morning between 8:30am-2:00pm a get in a game or 4. Most players that attend this event are 3.5 and above but everybody is welcome! 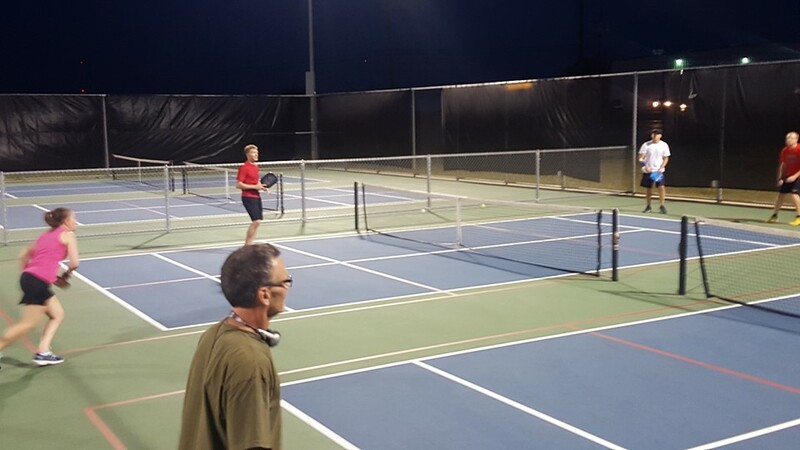 If you are new to the sport or want to build you confidence in your game, consider contacting ATPC Instructor Calvin Keeley at 512-928-8119 or email at pickleball@playatctennis.com to schedule a lesson or join a clinic/work-out.